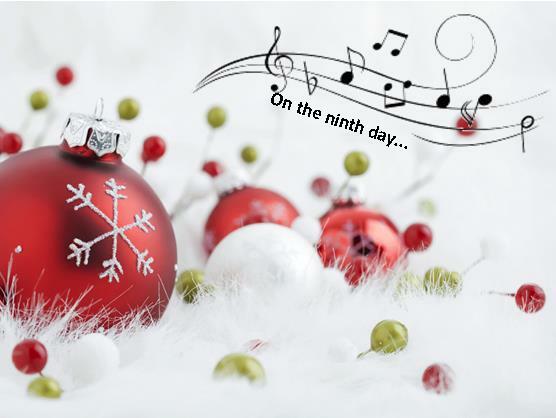 On the ninth day of Christmas, the tip from C&G……………………..
Watch out for windy conditions!! And not those caused by too many Brussels sprouts!! Vulnerable road users such as cyclist will be affected by high winds and may be blown off course or even knocked off completely. Large goods vehicles, caravans and vans may also display erratic movement and cause other road users to take evasive action. Remember! Drive defensively, be aware of unpredictable changes on the road especially around this Christmas. Above all, get to where you’re going safely and have fun what ever you’re doing this Christmas and New Year! 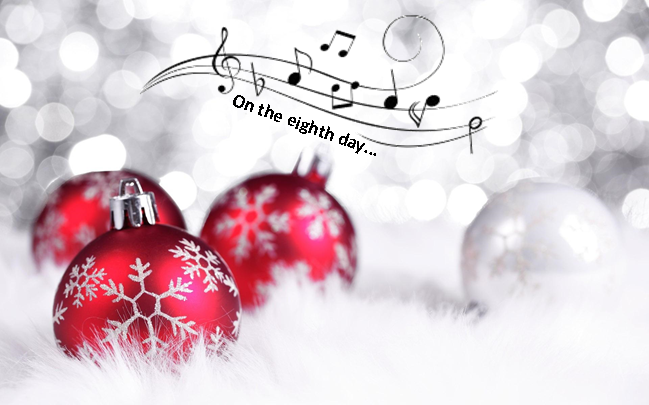 On the eighth day of Christmas, the tip from C&G…………………….. Remember: Don’t rush this Christmas, take your time and get to your destination safely! 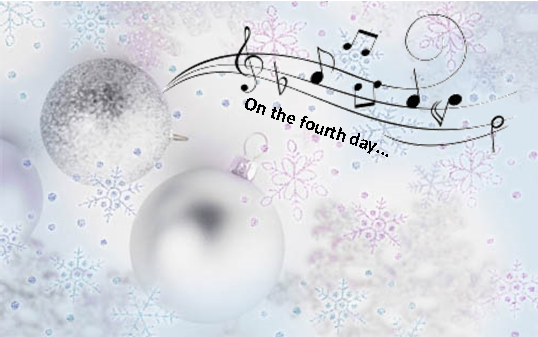 On the fourth day of Christmas, the tip from C&G……………………..
• instructions to the body’s muscles are delayed resulting in slower reaction times. You can also experience blurred and double vision, which affects your ability to see things clearly while you are driving. And you’re more likely to take potentially dangerous risks because you can act on urges you normally repress. There is no safe limit to the amount of alcohol you can drink and still be able to drive safely. Have fun at the party, but Don’t Drink and Drive this Xmas, share a lift, get a taxi stay over, but just leave the car keys at home!